My mother told me I should be using reusable produce bags. She's right. The logic behind reusable grocery bags is pretty hard to shake. 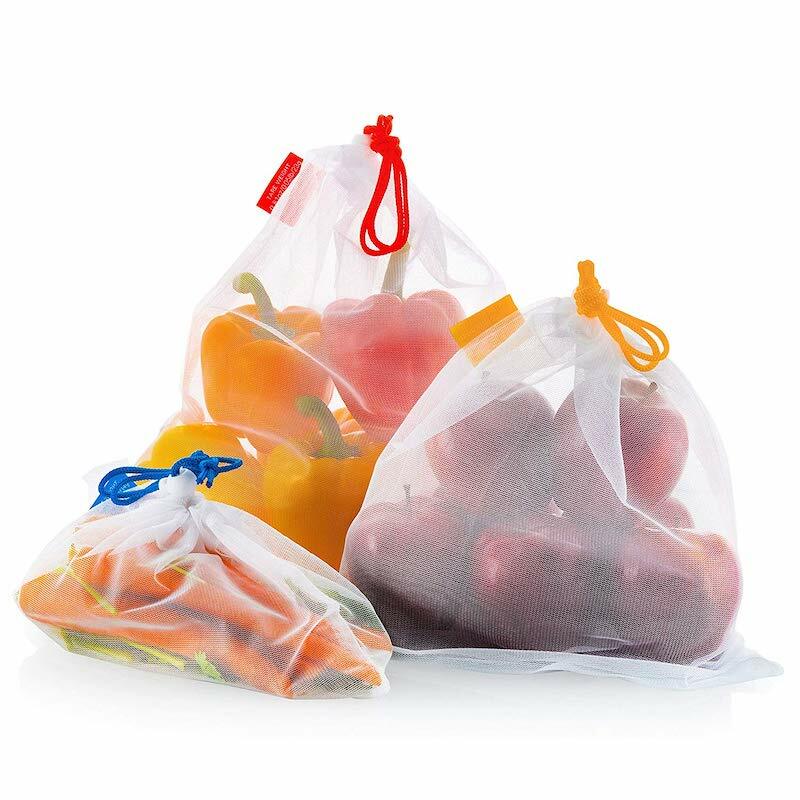 The bags create less waste, save money, resources, and hold more than the normal market supplied bags anyways. It is much easier for me to carry my 2 large bags than try to wrestle 4 paper ones. When my mother suggested reusable produce bags my first thought was something along the lines of "Well, I got used to people with their reusable straws." I've always kind of assumed the thin plastic bags the market offers for produce were biodegradable. Research shows that they can be but in many cases are not. Additionally, what passes as biodegradable for plastic bags can still take a very long time to breakdown. I got a set of these bags. They work as you would expect.